The trends of cloud, social, mobile, data science, and IoT will continue to dominate. The selling landscape is changing — fast. 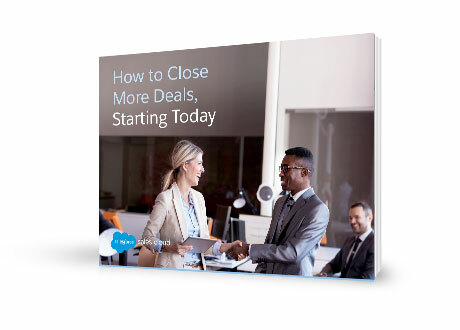 How can salespeople close deals smarter and more efficiently in the new year?